The Department of Agriculture and Food, Western Australia supports the growth of Western Australia ’s agrifood sector in four key areas: markets, productivity, profitability and people. 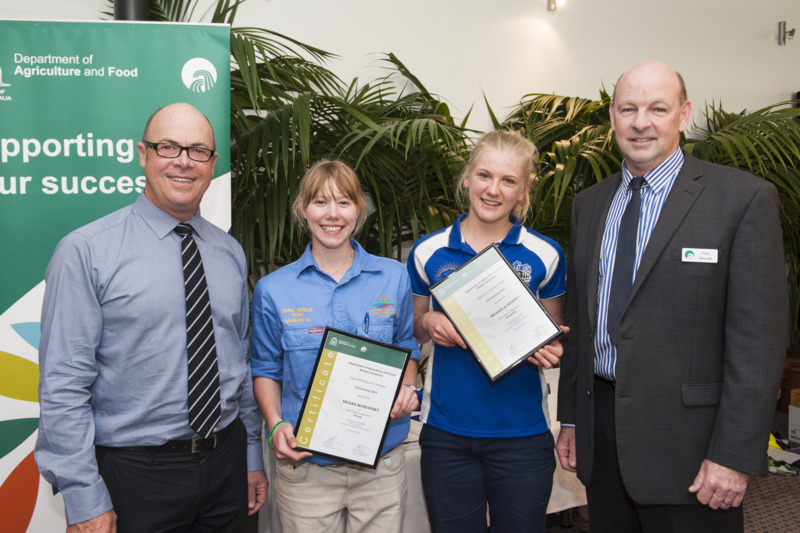 For students interested in a career in food and fibre, a range of education and training awards and scholarships are available to assist you to reach your goals. RASWA administers two tertiary scholarships, six high school scholarships, is a partner in a national program of tertiary scholarships. For year 11 students studying Western Australian Certificate of Education (WACE) subjects who predict they will achieve an Australian Tertiary Admission Rank (ATAR) in the range of 65–80. It provides a support program during year 12 and an alternative entry pathway to an undergraduate degree course at the University of Western Australia (UWA) for students who have experienced disadvantage. For students from schools which face educational disadvantage in comparison to better resourced schools. Any student from a Broadway-identified school who attains an ATAR of 75+ and has a preference for the University of Western Australia (UWA) will be made an offer for one of the three-year undergraduate Bachelor degrees. Broadway students will receive comprehensive support from student services in their transition to university.